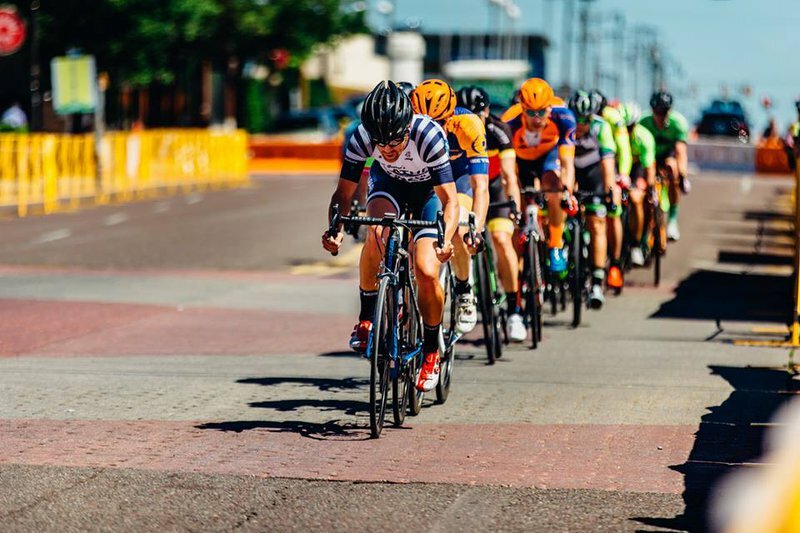 Dedicate your weekend to food, fun, fuel and entertainment at Oklahoma City Pro Am Classic, a three-day cycling celebration. 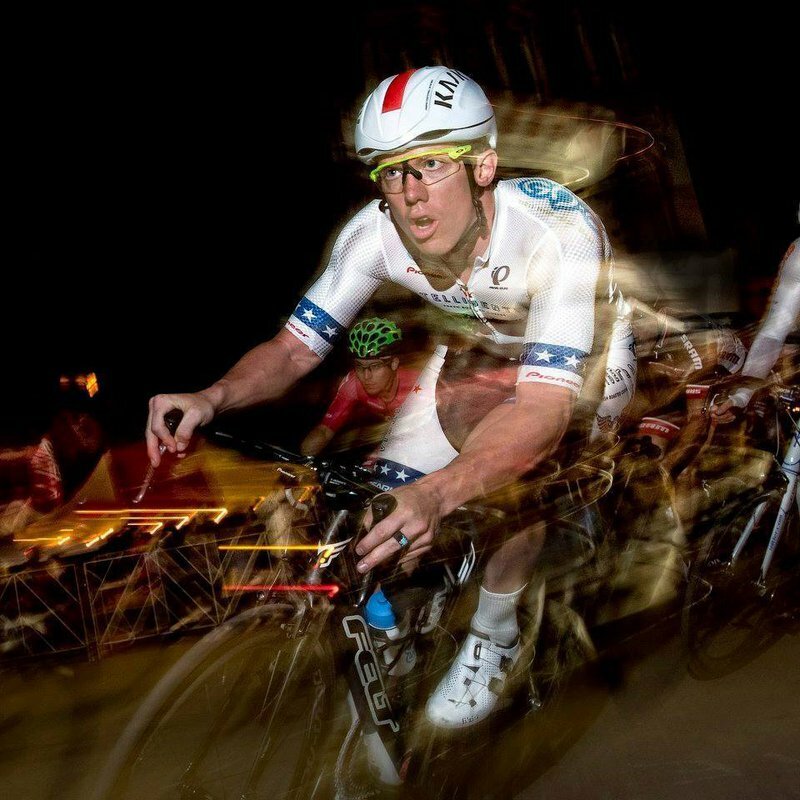 This family-friendly weekend of racing kicks off Friday night with a pro night race in midtown, right through the H&8th Night Market. Be sure to break from the bike race action to enjoy H&8th's food truck delights. 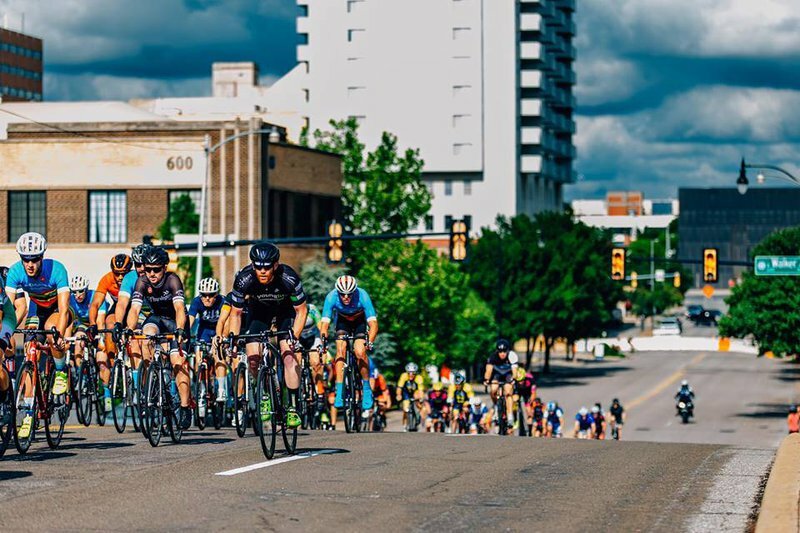 Saturday morning, cyclists will speed through Film Row, while biking aficionados of any skill level can tour through prominent metro districts and neighborhoods. Choose from the 12-mile district tour, the 30-mile ride and the 58-mile trek throughout the countryside and various OKC neighborhoods. 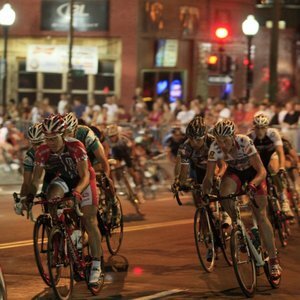 On Sunday, kids and adults can compete on a cycle through Automobile Alley. YMCA will also host cycling-based activities for those who prefer hopping on a bike for the sheer thrill of it. 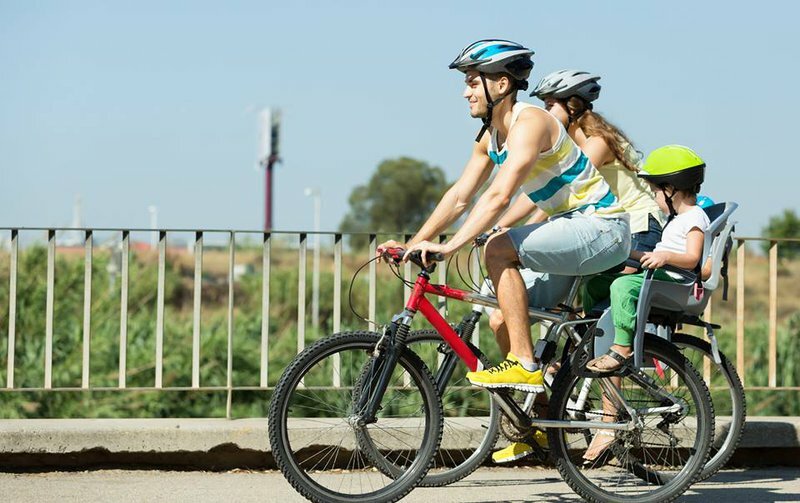 Families can take guerilla cycling classes and smart rider bike safety courses, shop at the OSU-OKC Pop-Up Farmer's Market or play some old-fashioned lawn games. Located in Midtown, Film Row & Automobile Alley in Oklahoma City.